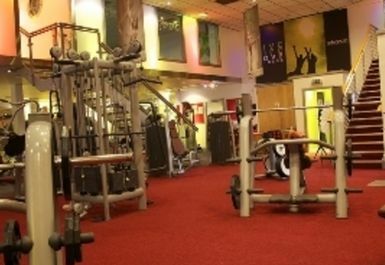 And get unlimited access to this gym and 1067 others. 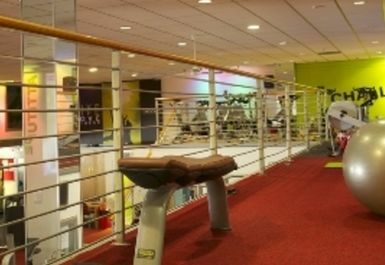 At Millennium Fitness Centre it is their aim to provide a unique experience, setting new standards from personalised fitness programming to group fitness. 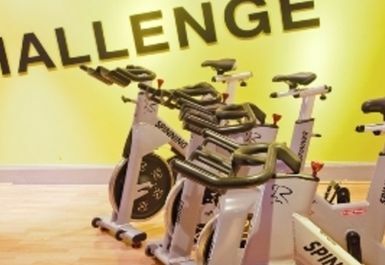 They are an all encompassing fitness centre offering a range of equipment, facilities and staff expertise to help you Live Life Love Fitness. 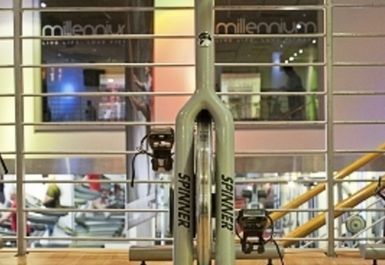 The cardio area of the centre contains a range of treadmills, elliptical trainers, upright and stationery bikes and steppers all to help you improve your cardiovascular fitness. 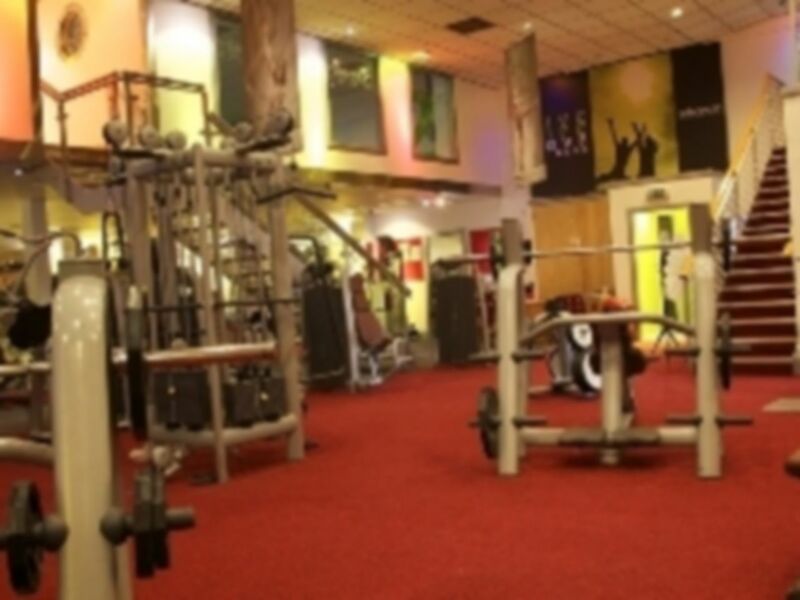 Vast arrays of resistance equipment as well as free weights are available to help tone, sculpt or built muscle dependant on your requirements. 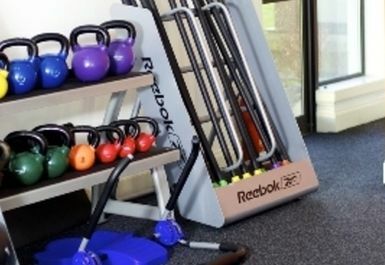 Medicine balls, weighted bars for toning and sculpting are all located within the third studio on the lower floor. They've just created the 'chill out' area with free wi-fi access and refreshments so if you're needing to relax after your workout then step through to the relaxation room where you'll find hot and cold refreshments and a selection of daily newspapers and magazines or catch up with friends... perfect after a hard workout! 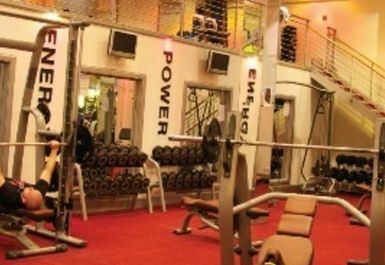 Perfect gym that suits my needs and training plan. Been coming here for a month now and can't fault the place!